Top 10 Places To Go… Before It’s Too Late! 1. 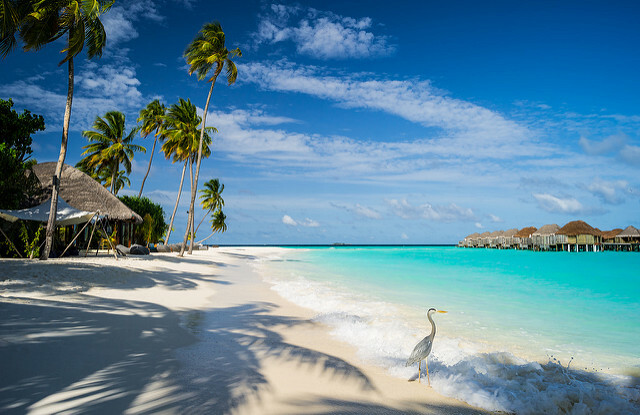 Maldives – Rising tides threaten this idyllic landscape, 80% of which sits at just 1 metre above sea level! Experts say that the Maldives could be submerged entirely in less than 100 years, but many residents are already starting to relocate. 2. Kilimanjaro Ice Cap – The snowy sight of the Kilamanjaro ice cap rising above the rainforest could be a thing of the past within 20 years. 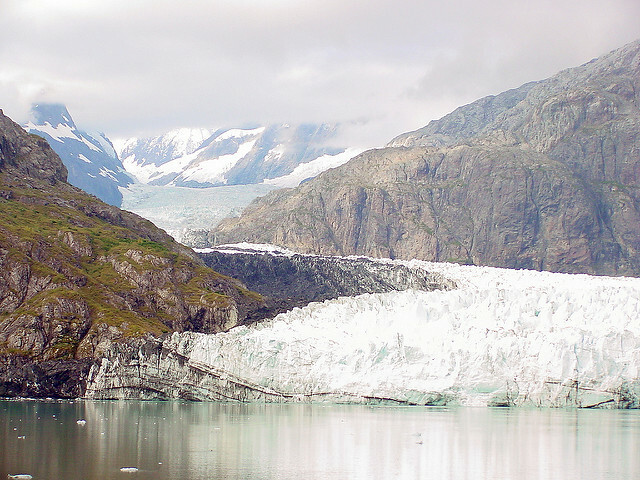 Rising temperatures over the past century has seen 85% of the snowy peak disappear already. 2. The Great Barrier Reef – While this natural wonder is on our list of places to visit before it’s too late, by doing so, you could actually contribute to its demise. The famous coral reef is suffering from potentially irreversible damage caused by water pollution, over fishing and rising sea temperatures. If you do visit – look but do not touch! 3. Seychelles – The coral reefs that have protected this archipelago of over 100 islands is dying, causing natural erosion to accelerate. This erosion combined with rising sea levels has led experts to predict that the Seychelles will be a shadow of it’s former self in as little as 50 years. 4. Glacier National Park – Set in the Rocky Mountains of Montana, the Glacier National Park was once a truly spectacular sight thanks to its 150 gorgeous glaciers. Fast-forward 100 years, and there is fewer than 25 left, which are expected to be gone by 2030. The culprits? Climate change and pollution. 5. Taj Mahal – Believe it or not, this iconic sight could be facing a shorter-than-expected lifespan due to erosion and pollution. While it has made our list, the collapse of the Taj Mahal could be avoided with a bit of pre-emptive TLC – as long as there are enough coins in the coffer. 6. Great Wall of China – Don’t panic, this monumental man-made structure isn’t about to suddenly disappear, but it is being damaged at an alarming rate. According to some reports around two-thirds of the wall is damaged from a range of factors including people selling bricks that have historical engravings on them. 7. Venice – It is a sinking city, and while it has been built to embrace a wetter way of living, the city is still under threat from rising sea levels. 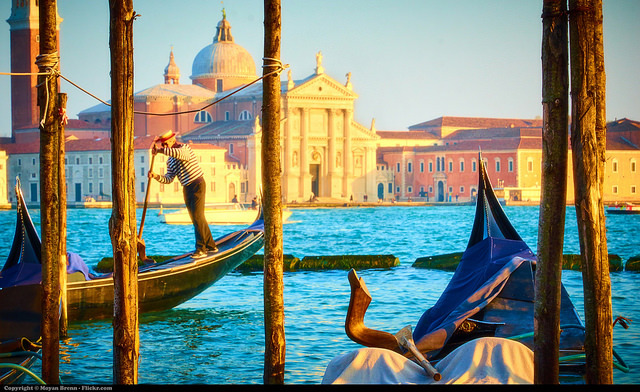 In fact, Venice has not fared well during the increasingly frequent floods over the last few years, which have caused damage to the historical buildings. 8. Michoacán Mountains – Let’s be clear, the mountains themselves aren’t going anywhere, but one of their most spectacular sights might well be. The Michoacán Mountains is the place to be for over 200 million Monarch butterflies, a spectacle that draws crowds year after year. Unfortunately deforestation is threatening their delicate habitat, and the butterflies themselves. 9. The Dead Sea – Some of the Dead Sea’s seaside resorts now stand nearly a mile away form the shore! It has taken just half a century for this to happen. The overuse of it’s only source of water, the River Jordan, is to blame and if it continues the Dead Sea will be a thing of the past within another 50 years. 10. Madagascar – Human activities such as deforestation, forest fires, and hunting are devastating the delicate ecosystem that makes Madagascar unique. Many of the flora and fauna found here is found nowhere else on the planet, and the grim reality is that it could be lost forever within 40 years if things don’t change. This entry was posted in Destination Guide on May 6, 2016 by worldwideinsure.